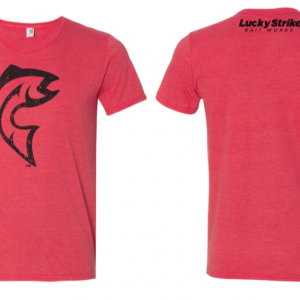 Our Story - Lucky Strike Bait Works Ltd. Lucky Strike Bait Works Ltd.
Our love for fishing drives who we are and what we do. 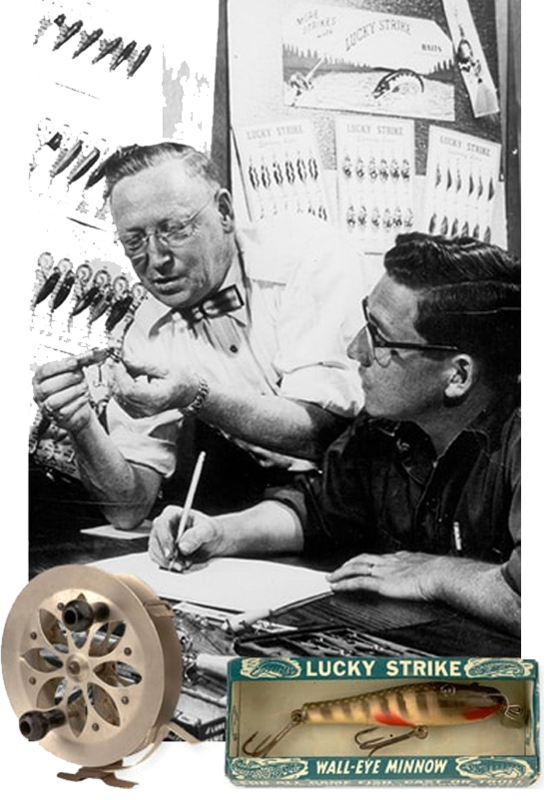 For 90 years, people have trusted the Lucky Strike name given to an incredible and innovative lineup of spoons, spinners, plugs, and landing nets. 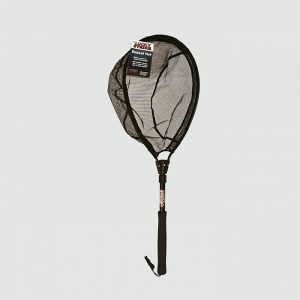 A family owned and Canadian company, we've evolved to become one of North America’s oldest and largest tackle and landing net manufacturers. We're proud to keep a strong connection to our roots. It's something that we reflect in our products and our commitment to each and every one of our customers. 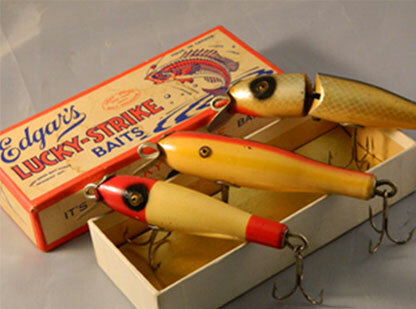 A love of fishing, an ability to fashion wooden fishing lures, and a consuming drive to succeed were the three factors that launched a pre-depression hobby into a booming business by founder Frank (Rusty) Edgar in 1929. "Our strategy has always been to do as much as possible under one roof. Being able to stamp, plate, paint and package, puts quality control in our hands and helps keep us flexible to meet our customer’s needs." 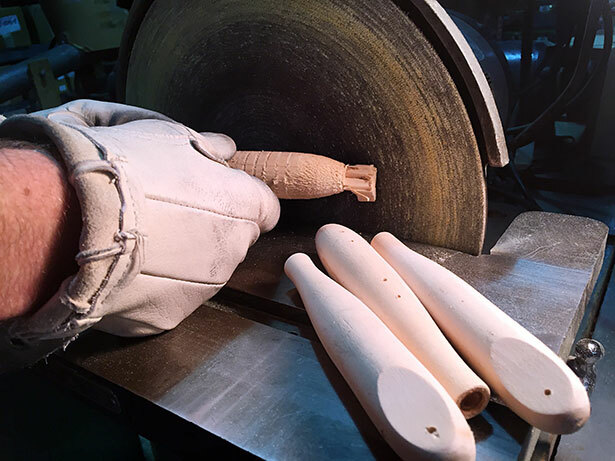 All Lucky Strike lures are designed for inland fishing with meticulous craftsmanship, built with top quality materials. 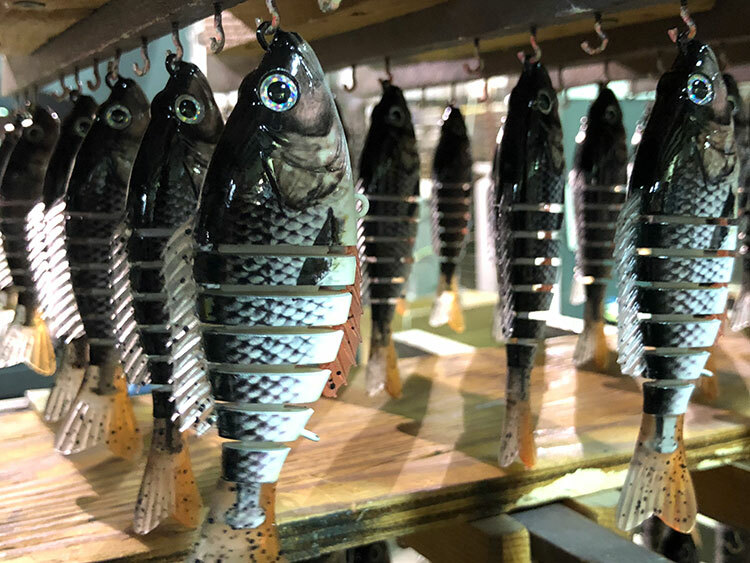 Each year, new lures are created individually by our skilled workers to replace those lures that have lost their popularity. 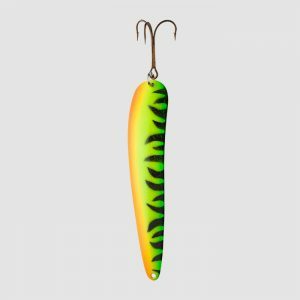 In addition to the plugs, spoons, spinners and landing nets that we manufacture, we also market other fishing tackle such as leaders, swivels and split rings. 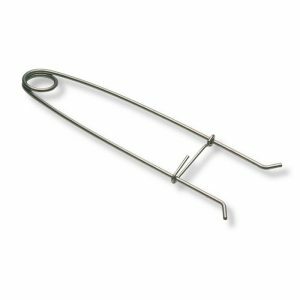 Out of our base in Peterborough, Ontario, we supply over 2,000 fishing tackle-related items to buyers, mainly in Canada, but have annual exports to the United States, Great Britain, and Scandinavian countries, making us a preferred tackle supplier. Since its establishment in 1929, Lucky Strike has been owned by the same family members. 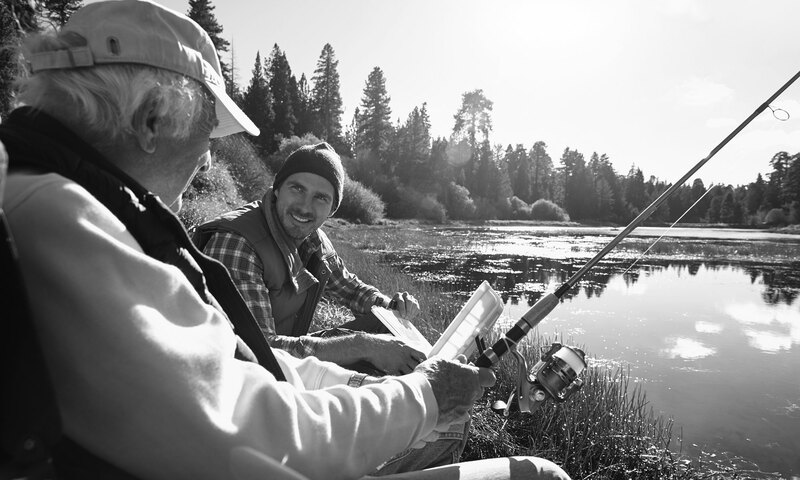 Over four generations, the ownership along with every single employee has worked very hard to build the company into the fishing supply leader it is today. By being established in Canada, we ensure all of our products meet the high standards of excellence that Canadians have come to expect from their fishing suppliers.